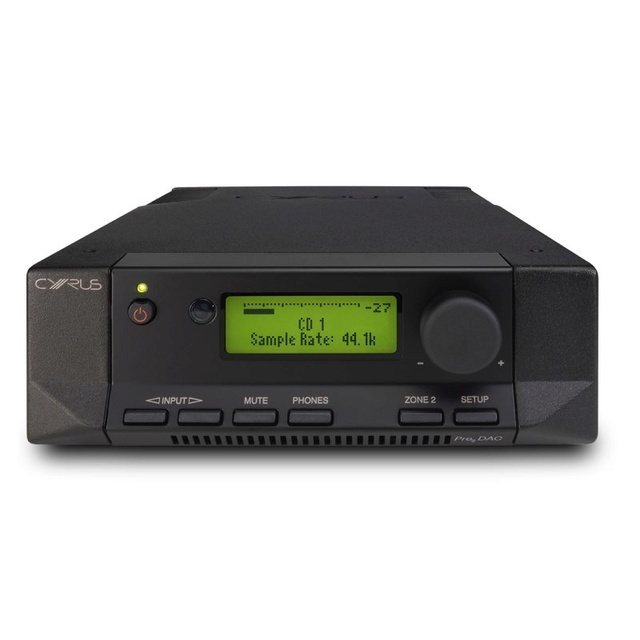 Cyrus Pre₂ Dac Pre-amplifier Made in England Brand New. Now Selling At RM7,999. Free Shipping Within West Malaysia. 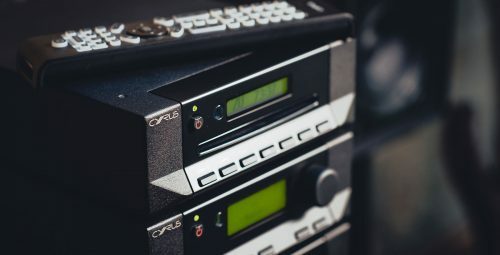 The Pre2 DAC separates the pre amp into its own chassis and provides a dedicated power supply which means the pre amp can resolve more detail. 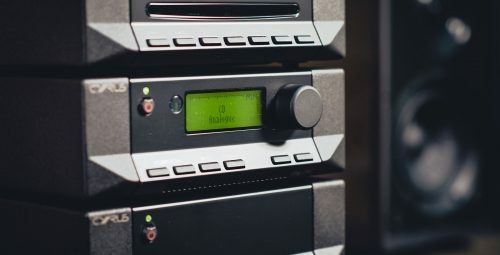 Complete with a built-in DAC, the pre amp is compatible with a very wide range of sources such as CD players, streamers or your TV digital audio out. 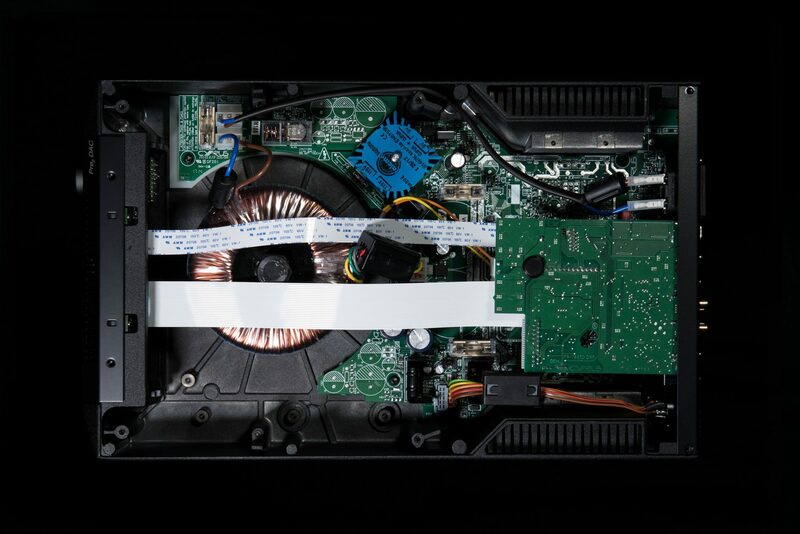 If a PSX R2 is connected, owners will hear a large jump in performance as the PSX R2feeds the pre amp with a highly regulated and super smooth DC feed. 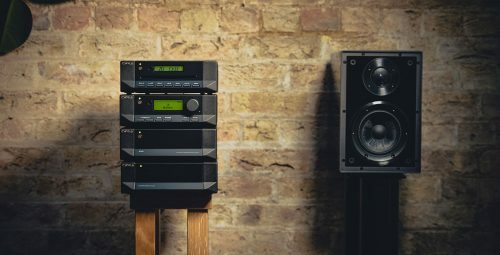 The sonic uplift from the PSX R2 means the close tolerance components in the pre amp can be fully appreciated as they now benefit from the smoother supply. The Pre2 DAC is designed to be partnered with one of our matching power amplifiers such as the X Power, Stereo 200 or Mono X 300 Signature. 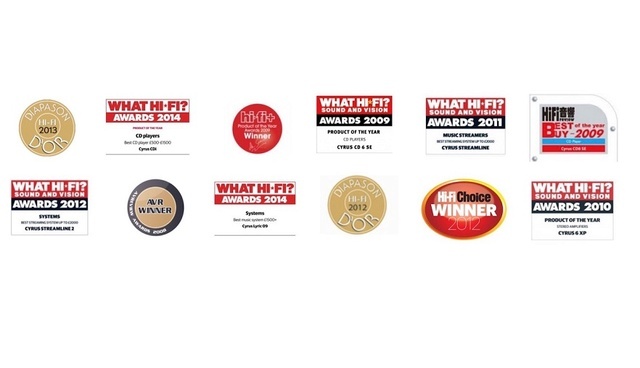 Build your system with a CD i or CD t and a Stream X Signature or Stream Xa for an exceptional music experience. 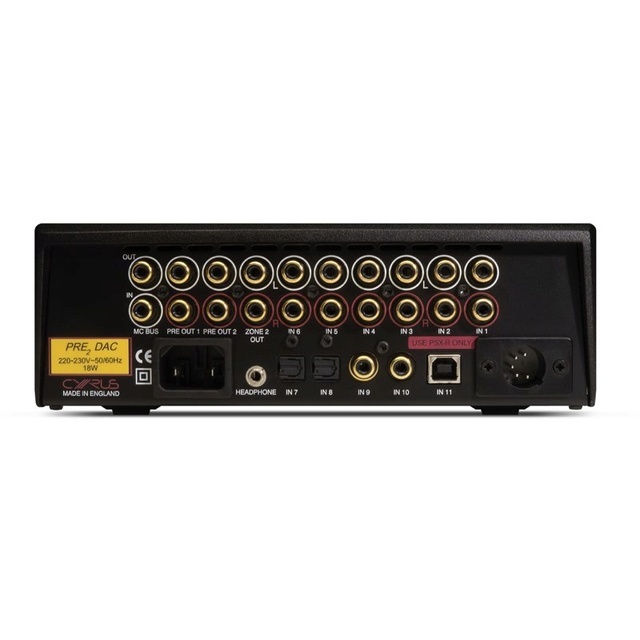 Add a dedicated power supply such as the PSX R2 to further enhance the pre amp’s resolution.